This Week: Imperialism and Christian knowledge, beeswax, bioarchaeology, biblical papyri, the Madaba Map – and more! This Week: Bible beyond “Old Testament,” midrash, Sogdians online, pigment in antiquity, amethyst-mining inscriptions – and more! This Week: Unexpected animals, Latin Christian exegesis, fingerprinting and bioarchaeology, multispectral Torah, Jews in Iraq – and more! This Week: Chag Purim Sameach, Esther under Islam, renewing philology, global history, deathbed moments, Sasanian manuscripts – and more! 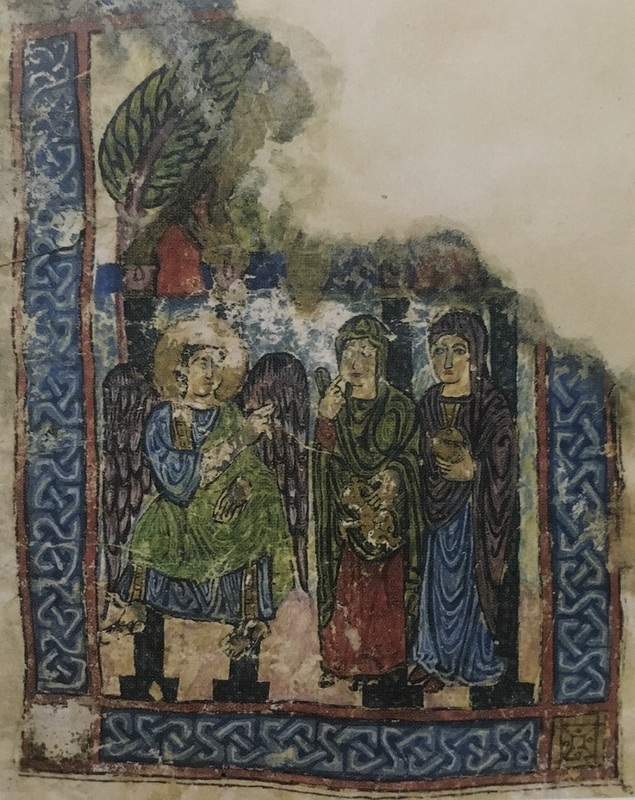 This Week: Marriage in Arabia, martyrs, Jewish Coptic magic, Syriac offerings galore, Geniza crowdsourcing, papyrus petitions – and more! This Week: More goyim, narrative and ritual, Ezekiel’s tomb in Iraq, burning papyri, Apollonius of Tyana, Geniza transcription crowd-sourcing, Assyriology online – and more! 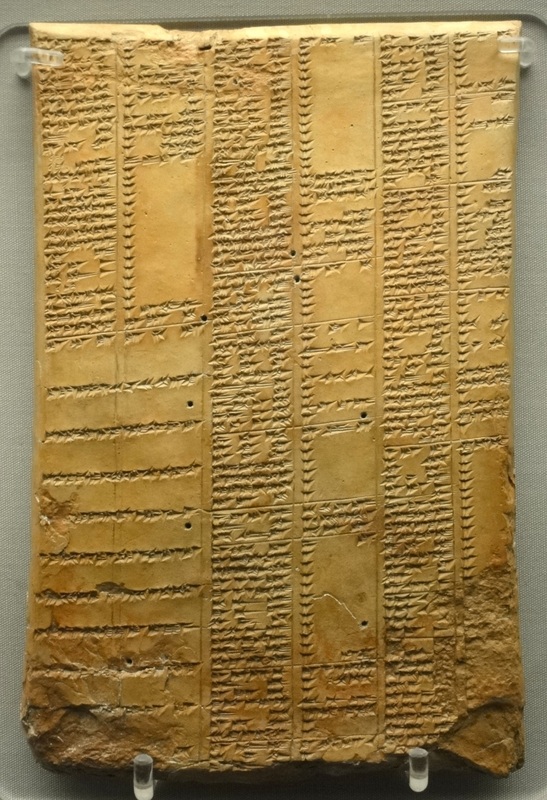 This Week: Goyim galore, Esther and folklore, mapping Coptic texts, law and ideology, provenance ethics, Mesopotamian salt – and more! This Week: February Forum on Ophir and Rosen-Zvi’s Goy, plus Armenian gospels, humanitarianism and cultural heritage, digital humanities ethics, a Genizah ouroboros – and more! This Week: Origins of midrash, catacombs, Jewish graffiti, online Greek Dioscorides, algorithms for Hebrew handwriting, Mesopotamian women’s health – and more! This Week: Hypatia, translational twists and turns, Job and reparations, the problem with “Judeo-Christian,” JQR behind-the-scenes, Cairo Genizah – and more! This Week: our Rethinking Identity forum concludes, magic beyond rhetoric and reality, Slavonic apocrypha, new research projects, down with pedantry – and more! This Week: Continuing forum on early Christian identity, restoring Tutankhamen’s tomb, digital archaeology, Cairo Genizot, catacombs – and more! This Week: New forum complicating early Christian identity with Maia Kotrosits, forgery, Roman-era Egyptian tombs, museum ethics – and more! This Week: Book notes and Byzantium, Coptic magic, Ishtar’s netherworld descent, open access all over the place, Armenia! - the year begins! Mosaic from a series on the months of the year (early 3rd century CE). Image courtesy of Ad Meskins via Wikimedia Commons. A list of our most popular articles from 2018. This Week: Primeval Roman kings, inconsistent Torah, Egyptian royal tombs, clay tablets, excavation reports, plus, oh, Atlantis – and more! This Week: Creative pedagogy, unfinished Bibles, ancient letter networks, Yemeni cultural heritage, Coptic magical papyri – and much more! This Week: Journeys in the east, Assyrian kings, Gothic queens, surprises with Sappho, ambitious digital humanities initiatives, Torah on display – and more! This week we return from break: forgery, apocrypha, disreputable professions, Syriac, material ancient religion, a liberal sprinkling of Samaritans – and more!